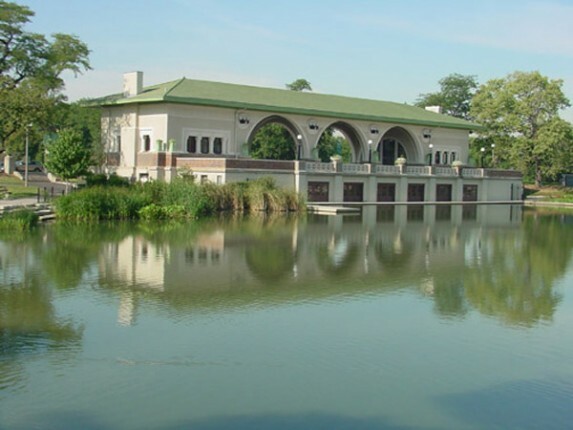 The Humboldt Park Boathouse Pavilion, originally constructed in 1907, is one of the most treasured buildings within the Chicago Park District portfolio of structures. 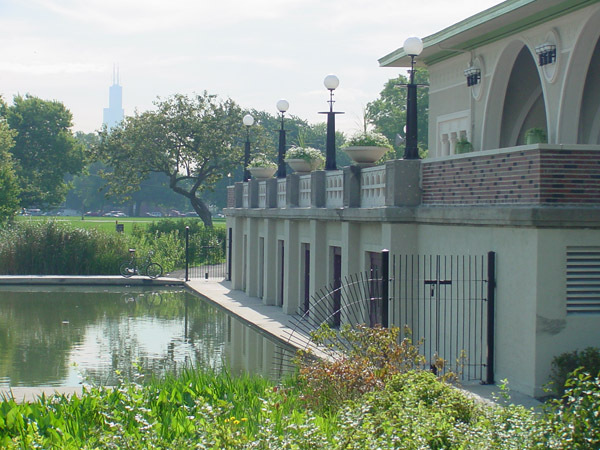 The pavilion, which is listed on the National Register of Historic Places and is a designated Chicago Landmark, sat vacant for a decade. 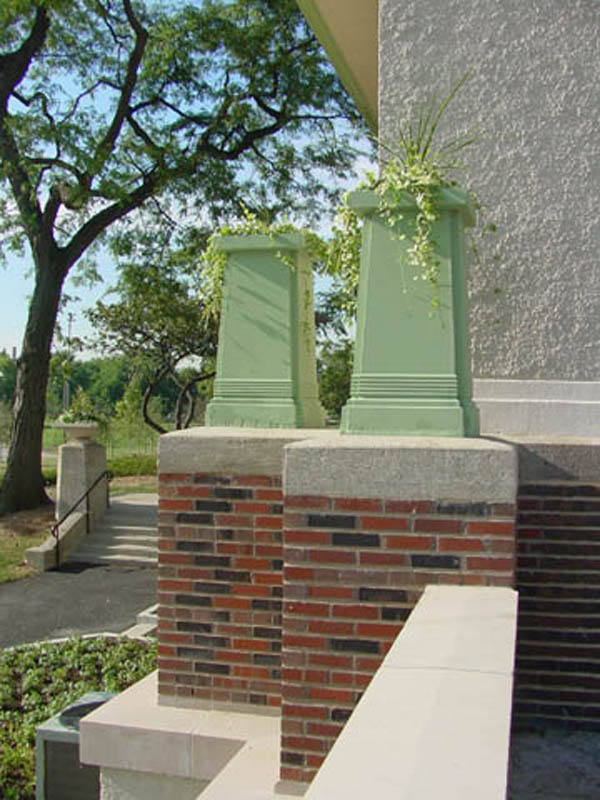 The Chicago Park District embarked on a two-phased project to rehabilitate the facility, selecting Bauer Latoza Studio for both phases of the project. 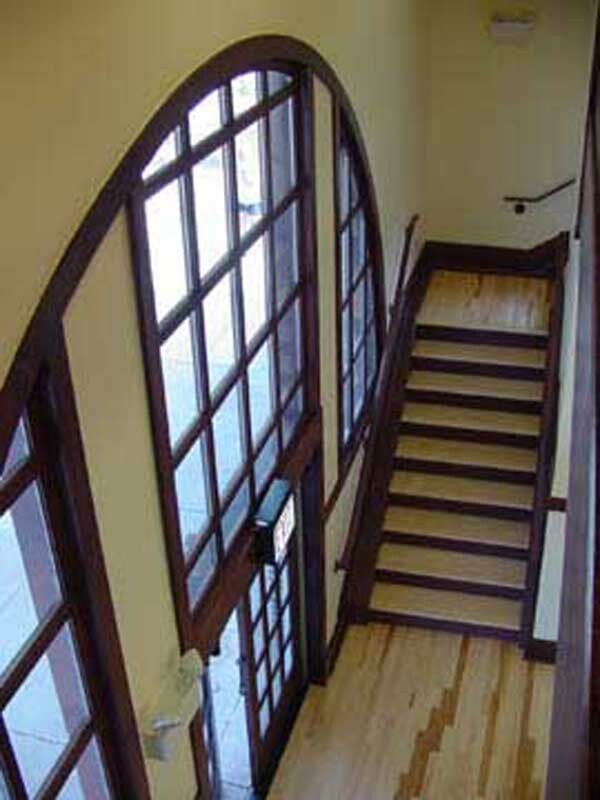 Bauer Latoza Studio provided Phase I programming and concept design services for adapting the historic boathouse; adding a concession area, boat rental, office and meeting spaces, a nature center exhibit space, a children’s interactive classroom space, and toilet rooms, in addition to providing an elevator and ramp. For the Phase II services, Bauer Latoza Studio developed the conceptual plans into construction documents, incorporating upgrades for all new mechanical, electrical, plumbing, life safety, and security systems. 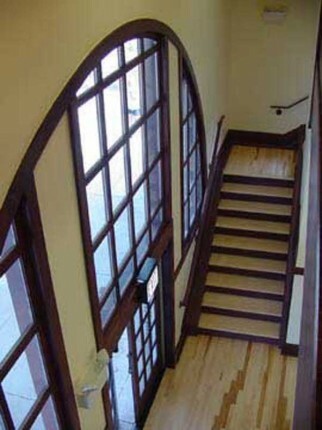 We also introduced an additional floor level within the pavilion. 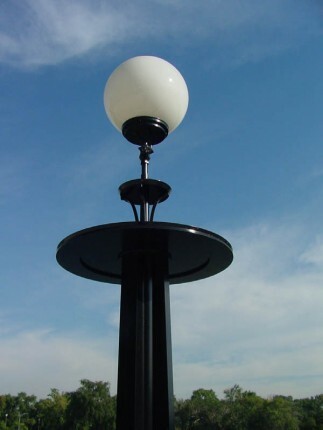 Exterior repair and restoration of stucco masonry, windows, doors, the restoration and re-creation of historic light fixtures and balcony railings all met the Secretary of Interior’s Standards for the Treatment of Historic Properties.